LEVEL 1 IS DESIGNED FOR KIDS GOING INTO 2ND THROUGH 5TH GRADE. 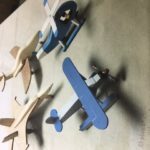 Farm Implements- Create and custom paint wooden model farm implements. Dance- Create fluid movements to our theme song choreographed by instructor Julie Ruis. 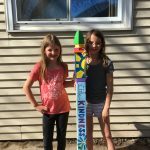 Friendship Pole- Paint it your way, put it in the front yard, your bedroom or give it to a friend or family member. 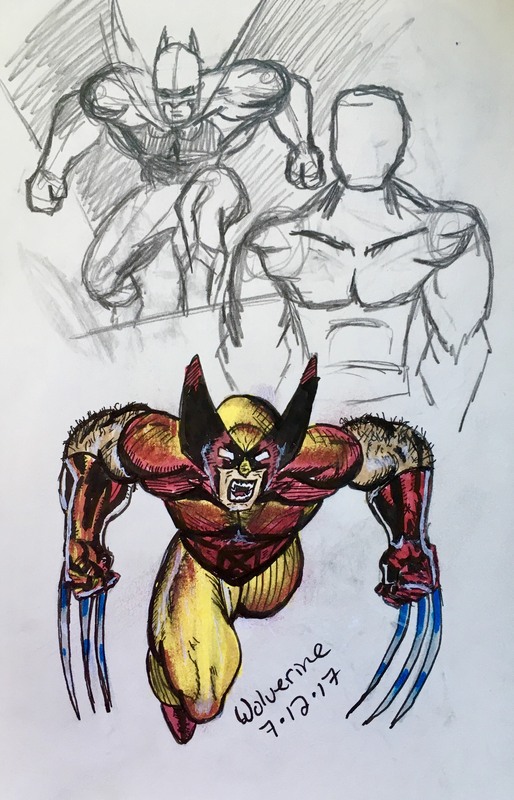 Drawing Comic Book Characters (4th & 5th grade only)- Learn the art of drawing and have fun creating comic book characters. 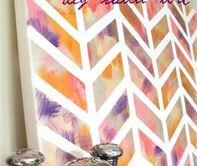 Simply Paint- Learn to paint a geometric design and the Nativity. Fundamentals of drawing- Learn the fundamentals of drawing such as shapes, shading and contrast. Dough Art- Dough creations make delicious treats for the creators to eat. S.T.E.M.- Learning through fun experiments. LEVEL 2 IS DESIGNED FOR KIDS GOING INTO 6TH THROUGH 8TH GRADE. 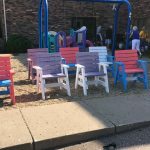 Woodworking – 2X4 chair- Sand, paint and put together pieces of 2X4’s and go home with a heavy duty chair. 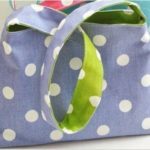 Sewing- Sew a lined tote bag perfect for carrying all your goodies or treasures in. 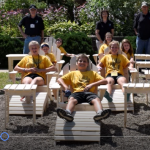 Woodworking-Adirondack Chair- Itching to build something? Construct a chair using plans, hand tools, and power tools. 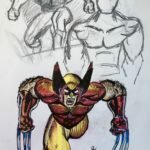 Drawing Comic Book Characters- Learn the art of drawing and have fun creating comic book characters. 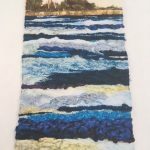 Weave a picture- Create a colorful wall hanging. Photography- Discover the beauty of God’s creation through photography. You will need a camera for this class. Ukulele Fun- Learn how to play a ukulele and perform during the Art Show. Want to Register for BAC2ONE? Registration will open in 2019. If you'd like registration information sent out to you, please send us your email address. 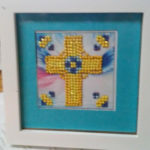 Button Art ( 2-days)- Create a colorful fun picture using buttons of various colors and sizes! Homemade Art Supplies (4-days)- Campers will create their own sidewalk chalk, paints & more! Birdhouses (2-days)- Hang it in a tree when you get home and bring on the birds! Woodworking – Clock (2-days)- Make your own clock. Rock ‘waterfalls’ (2 days)- Using rocks and ‘water’ create a ‘waterfalls’ that won’t make you wet. 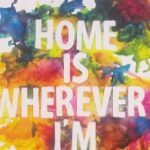 Tie Dye (2 days)- Turn a white T-shirt and white socks into colorful wearable art. 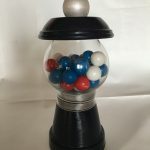 Gumball Machine (2 days)- Make your own gumball machine and keep it full, no coins necessary for dispensing from this machine! Fun Cupcakes (2 days)- Make, fill and decorate cupcakes that are decorated with frosting and ready to eat. 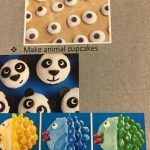 You will even make animal cupcakes. 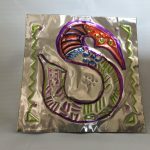 Tin Art (2 days)- Using a very thin piece of tin and some tools and permanent markers, design, press and paint a special picture. 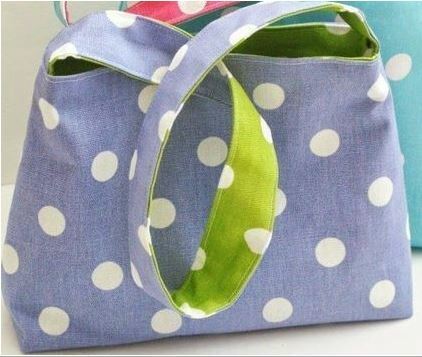 No Sew Pillow (2 days)- With two pieces of fleece and a scissors create a neat pillow. 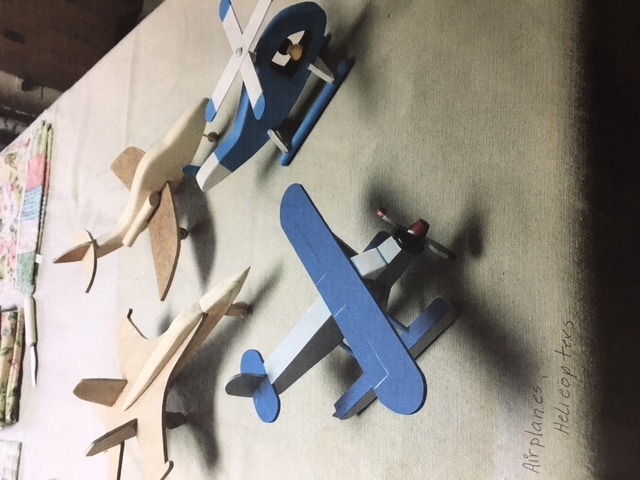 Airplanes (4 days) (4th-5th graders only)- Create and paint custom wood airplanes. 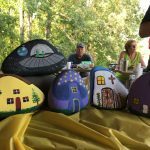 Rock Painting (2 days)- Pick the size and shape of rock you want and turn it into a painting of a house, animal or plant. Tablet Stand (2 days)- Make a stand for your iPad, Tablet, Kindle or any other electronic you may have. Smoothies (2 days)- Make delicious fruit smoothies and he best part is you get to eat them! Mini Crossbow (2 days)- It actually works. Catapult (2 days)- Make a miniature catapult. Rainbow Loom (2 days)- Create nice colorful bracelets using colorful rubberbands. Can Lid Mobile (2 days)- Decorate and turn can lids into a mobile. 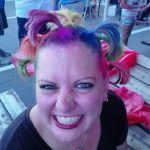 Wacky Hair Day (2 days)- Use hair spray, hair gel and spray color to make your hair wacky for a day. Diamond Dot Painting (2 days)- Come and make a beautiful picture using diamond like facets. It is like color by number with diamonds! Trinket Tower (2 days)- Hang your jewelry on this tower. 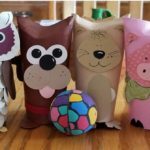 Treasure Box – (4 days) (4th– 5th graders only)- Make a box that ends up a treasure even if you don’t put your own treasures inside of it. Ice Cream Sandwiches (2 days)- Bake some chocolate chip cookies, turn them into an ice cream sandwich cookie and enjoy! 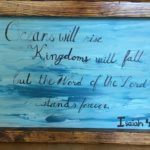 Paint and Calligraphy (4 days)- Using plastic cards and canvass to create unique artworks to hang. Slime (2 days)-Make it and take it, your own slime. 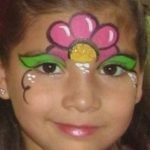 Face Painting (2 days)- Create colorful and unique face painting designs. 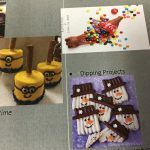 Cake/Cookie Decorating (2 days)- Learn how to use cake decorating tools to make beautiful cakes, cookies and cupcakes. Chocolate 101 (2 days)- Melt chocolate, dip goodies in it, even create your own candy bar! Scrapbooking (4days)- Take your pictures out of the drawer or box and turn them into lifelong treasures. 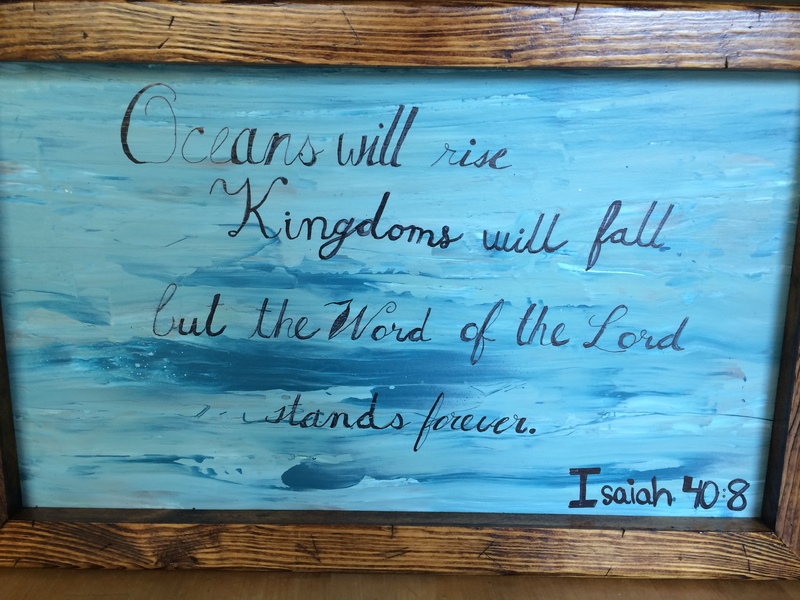 Wood burning (4 days)- Wood burning tools are hot and with some creativity you will create a hot looking piece of art to take home. 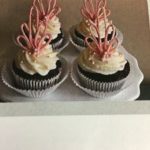 Fancy Cupcakes (2 days)- Try out different piping techniques to make flowers, shells and cupcake toppers. See what you can create. 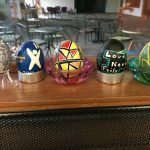 Russian Egg Art (4 days)- When does an egg become a work of art? 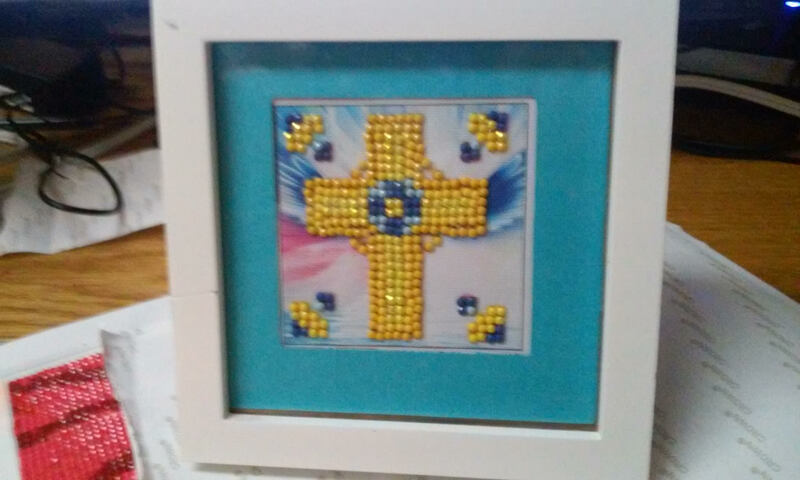 When you use colorful Russian Egg Art techniques on it. 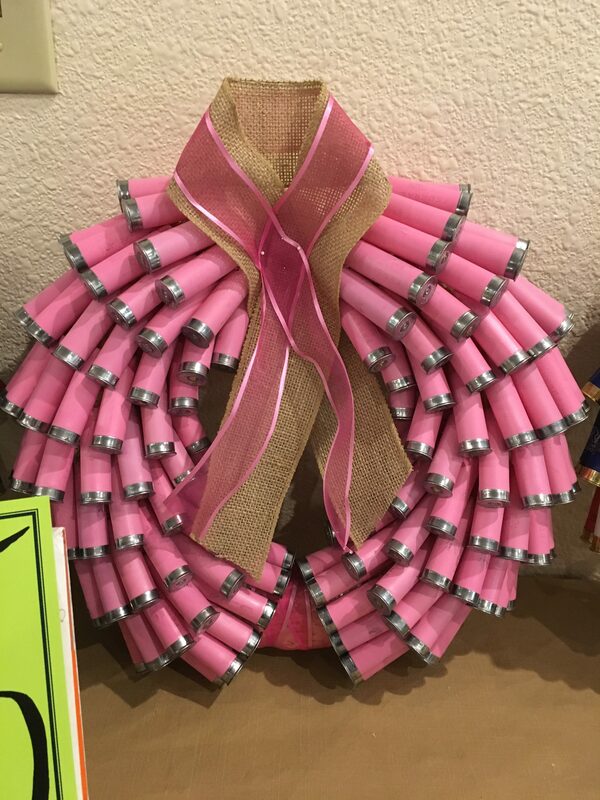 Shotgun Shell Wreath (4 days)- Choose from a Christmas wreath, patriotic wreath and more. 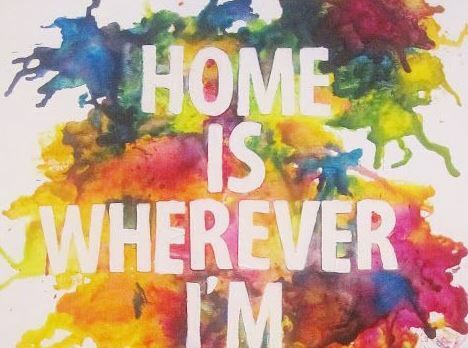 Watercolor Painting (4 days)- Who says watercolor paints are just for making a mess? 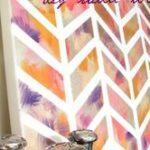 They are great for creating pictures and ready to decorate rooms. Mirror Etching (4 days)- Decide what your etched picture will be and then get it permanently etched into a mirror time. 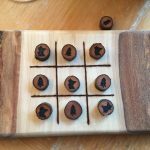 Game Creation (2 days)- Woodburn a really neat Tic Tac Toe Board. 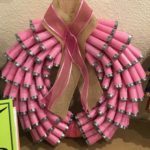 Tin Art (2 days)- Using a thin sheet of tin and some tools and permanent markers create something called Metal Foil or Tin Art. Art of Make-up (4 days)- Don’t look made up, learn how to use makeup to enhance your own beauty. Woodworking – Foot Stool (2 days)- Sand and assemble a foot stool and then put your feet up and relax. Woodworking – Side Table (2 days)- When this side table is assembled and then sanded you will have the perfect place to set that bottle of pop on a hot day. Treasure Box (4 days)- This box ends up so nice it is a treasure all by itself and it can hold your other special treasures. 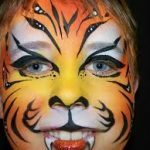 Face Painting (2 days)- From small designs to full face designs learn the art of face painting. 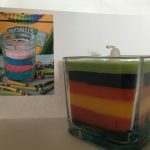 Colorful Candle Making (2 days)- Melt wax, add the color, pour creatively and carefully and end up with colorful candles. Slime Extravaganza (2 days)- Make it and take it, your own slime. Specialty Ice Cream Sandwiches (2 days)- Beyond your typical Ice Cream Sandwich. 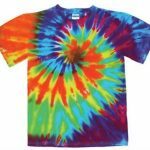 Tie Dye (2 days)- Put your own touch of great color and design on a white T-shirt and a pair of socks. 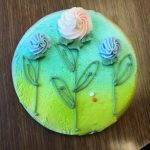 Cake/Cookie/Cupcake Decorating –(2 days)- Learn the techniques of making your baked good really special using frosting and decorating tips. Melty Mania – second generation (2 days)- Crayons turned into colorful pictures. Art of Chocolate (2 days)- Learn about heating the chocolate in order to make molds, designs and dip some of your favorite foods. 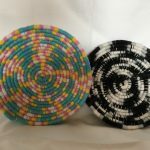 Basket Weaving (4 days)- Use clothes line and colorful yarn to crate a colorful and useful basket. Copyright © 2017 Bethel Christian Reformed Church, Princeton MN | Bethel Christian Reformed Church is a non-profit 501(c)(3) organization. Donations to Bethel Christian Reformed Church are tax-deductible to the extent allowed by law.